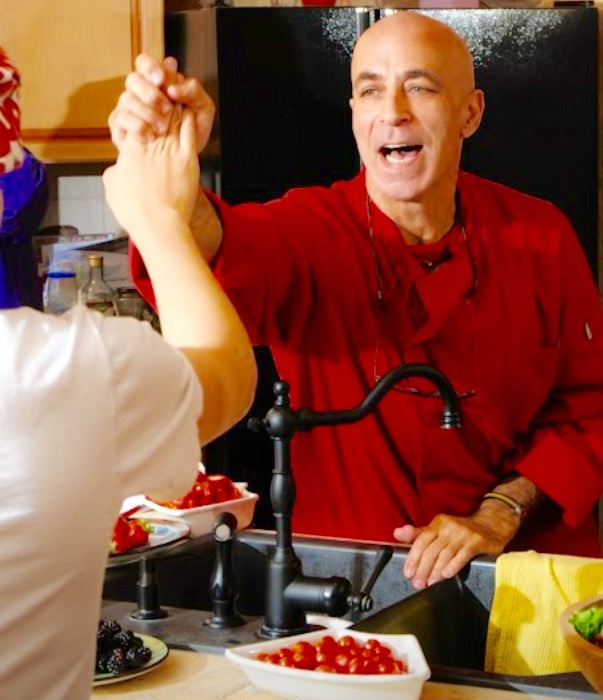 Chef Craig Chasky has been actively teaching for over 30 years-both Adults, Children, Organizations, Colleges both Community and Universities. 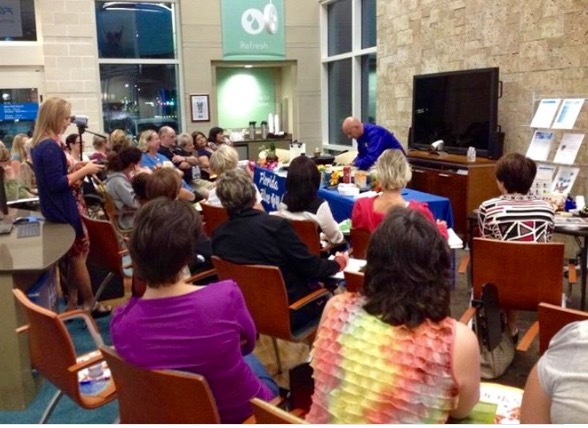 For many years Chef Craig strived at staying on top of his game in Culinary Arts. One day he was introduced to Pure Essential Oils that are food grade, digestible and organic. 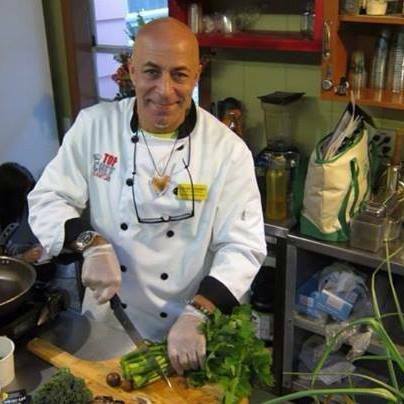 Chef Craig learned that these oils were 100% pure and 40 to 70 times the strength of herbs, thus enhancing cuisine, adding therapeutic value and with the proper amount of oil(s) permeation foods will be “5” Star quality. 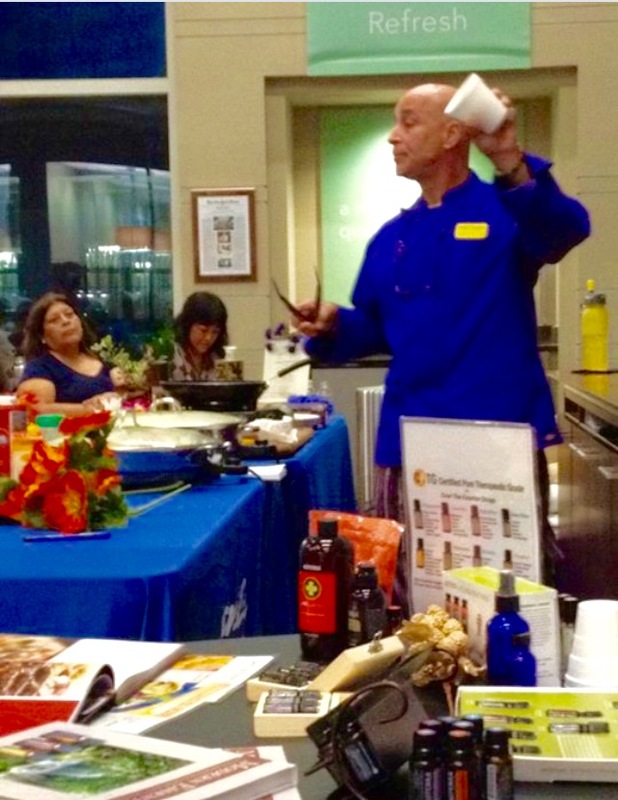 Chef Craig will demonstrate and teach you the correct cooking oils to use and how to incorporate essential oils. 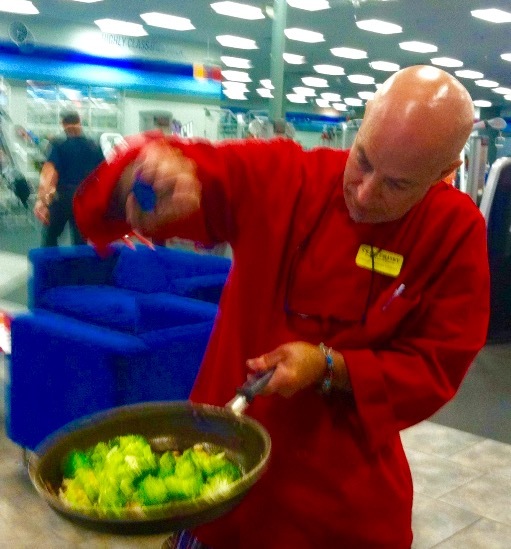 The correct “smoke point” (400 to 500 degrees) the application(s), principles, technique and fundamentals in achieving optimal Nutrition, Flavor, Enzymes, and Presentation. 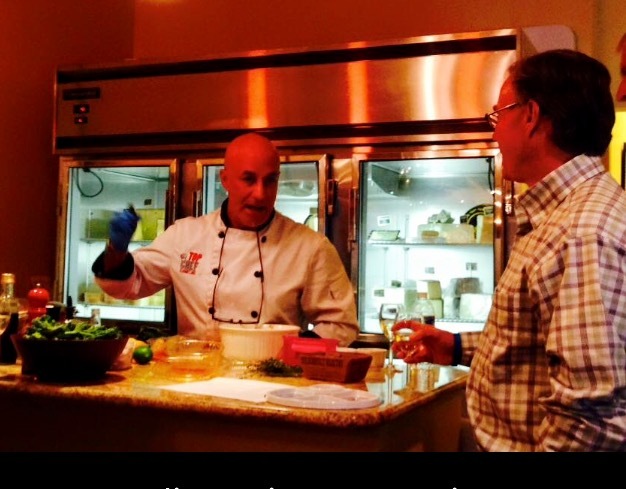 Chef Craig utilizes only fresh ingredients – both organic and natural. 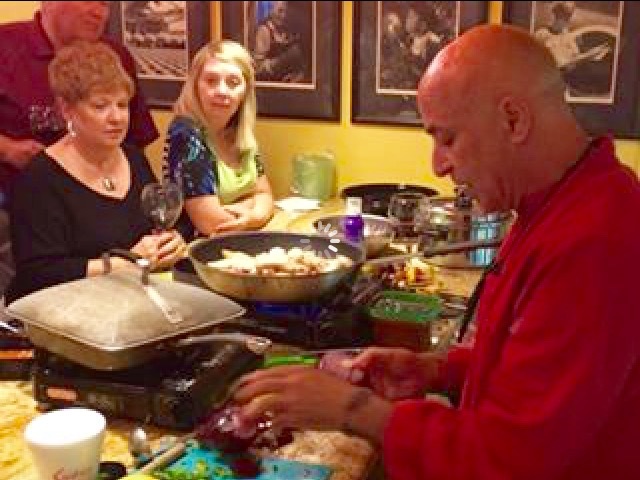 Prices for cooking classes are subject to menu and size of group (singles, couples, families, adults, kids, ladies night out, real estate groups, open house showcases, organizations, corporations and firms). Please contact me for an estimate. 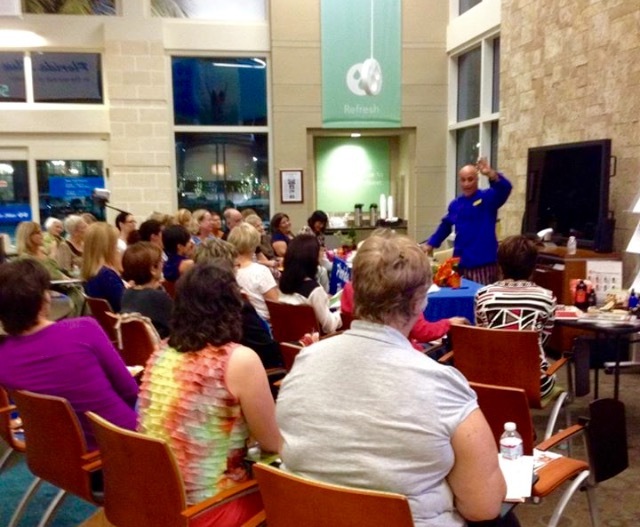 Chef Craig’s events and schedules are listed here. 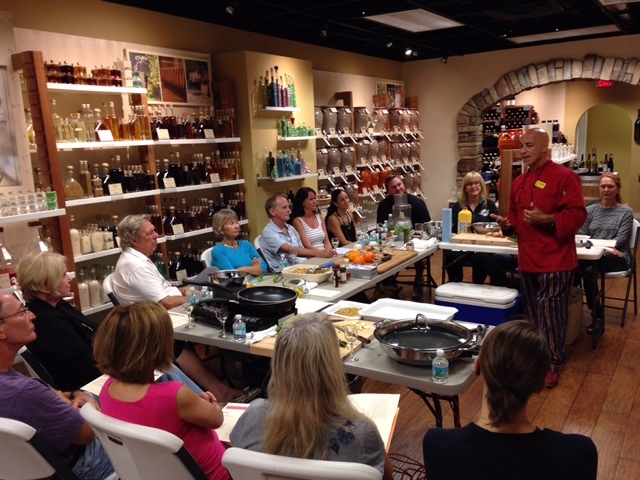 To book a class send email or call for a live consultation 941-224-5924 or message on this website.